Enjoy the impressive view of Sakurajima from this overlook. Also a very popular spot for 'hanami' during cherry blossom season. Located in the northeast part of Kagoshima City, this spactious 30 hectare grounds is a nature park covered lawn.In the beginning of April over 70 thousand flowers including azaleas and 140 other varieties that encirle the park will be in bloom.Situated on a 234 meter hill, this splendid overlook offers unobstructed views of the grand Sakurajima on the other side of Kinko Bay, and on days with fine weather the Kirishima Range and and Kaimondake can be seen in the distance. 11 types of cherry trees, including 12 Kawazakura, begin blooming in late February, and continue blooming in succession until late April. From Kagoshima Chuo Station take the Nangoku Kotsu Bus bound for Yoshino Koen. Travel time is approx. 25 min. Nearby sightseeing spots are here. 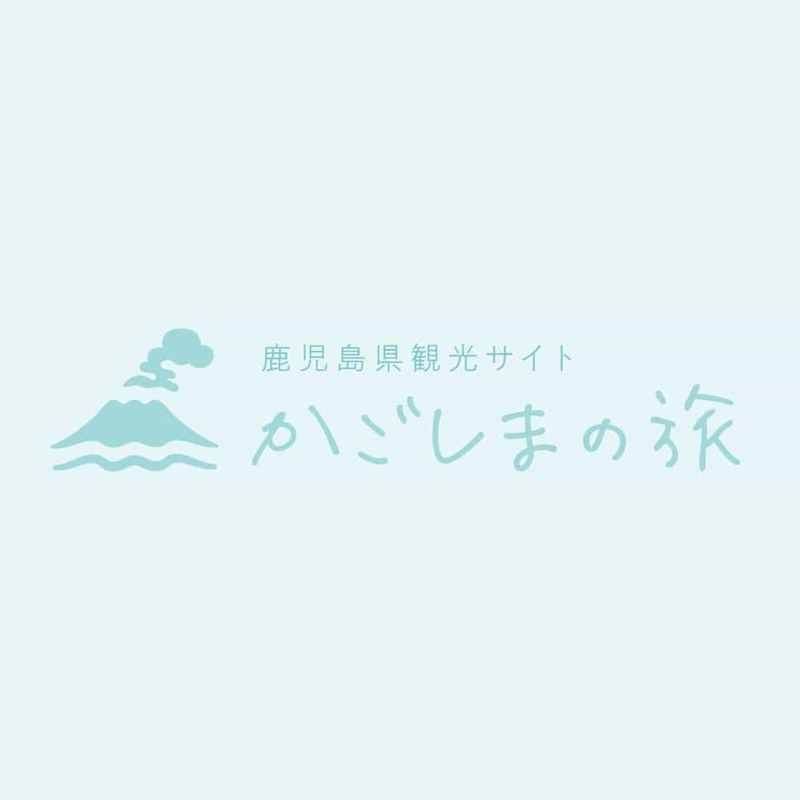 Copyright Kagoshima Prefectural Visitors Bureau All Rights Reserved.